It’s called “The Mountain” by locals for a reason. 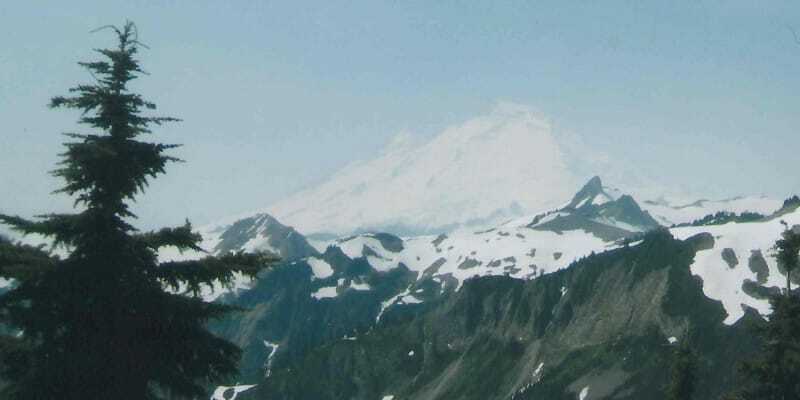 The sheer size of Washington’s Mount Rainier demands respect, and anyone thinking of attempting to scale it needs to have a solid training plan. But finding good ways to train for a peak that is nearly the largest in the contiguous U.S. and has 26 major glaciers that cover approximately 36 square miles of its surface is challenging, to say the least. Those challenges are alleviated some, though, if you happen to live the Pacific Northwest. Here are three hikes/climbs within striking distance of Mount Rainier for locals who are training to climb Rainier. Poor Mount Si. 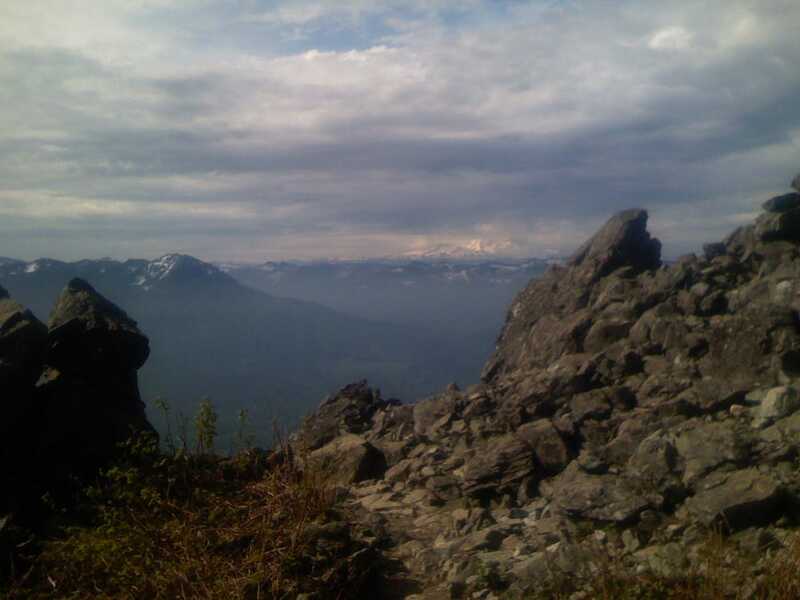 Poor, unappreciated Mount Si. I actually do feel a little bad for this mountain, even though it has no feelings. It’s not a bad mountain, really it isn’t. But it has built up a pretty bad reputation over the years: too crowded, too crowded, too crowded! Don’t listen to the masses, just go early in the morning and get some quality hiking in. Mount Si may not exactly be the most obscure backcountry destination around, but it is easy to get to and offers up a nice trail to gain some good elevation in a hurry. There are few small peaks better than Mailbox Peak anywhere I’ve been in the U.S. It’s a relentless little mountain that will do wonders if you’re training for any big mountain climb. 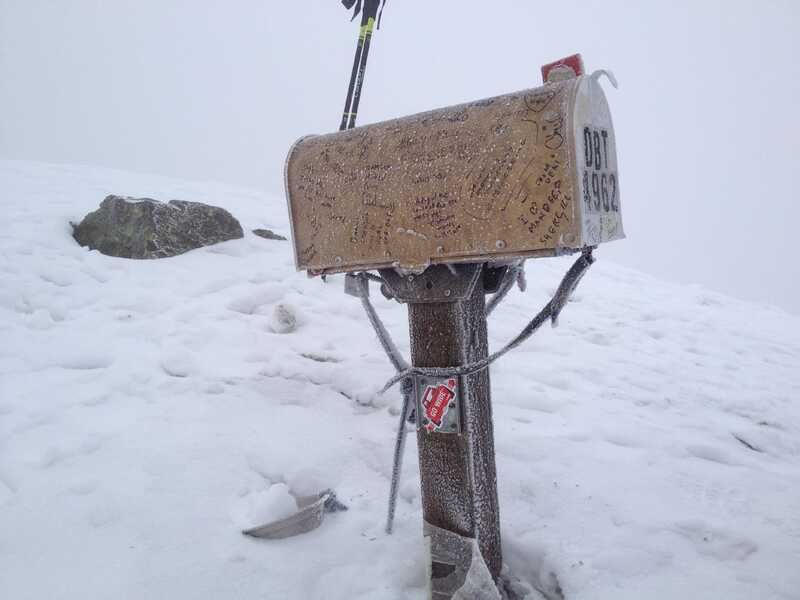 With 4,000 feet of elevation gain in less than 6 miles round trip, Mailbox brings steepness like no other. Be prepared to head upward and not stop until you’re turning around at the mailbox itself. Don’t forget to check inside to see what some of the locals have left in the ‘box. Now things are getting a little serious. 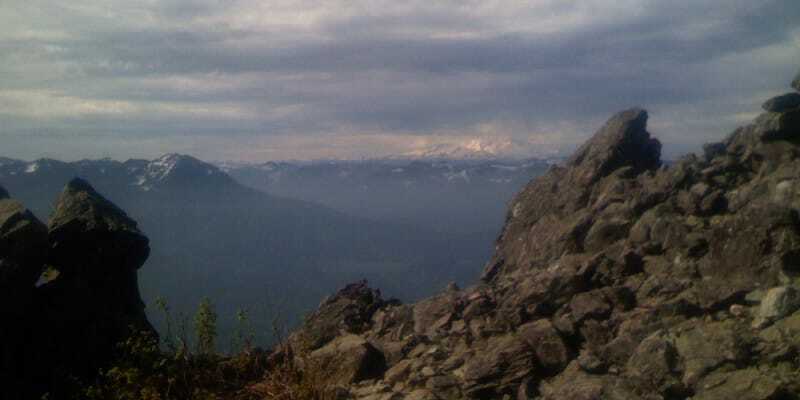 I somewhat disagree with myself for calling Mount Baker a “training” climb at all, because it is a serious endeavor in its own right. 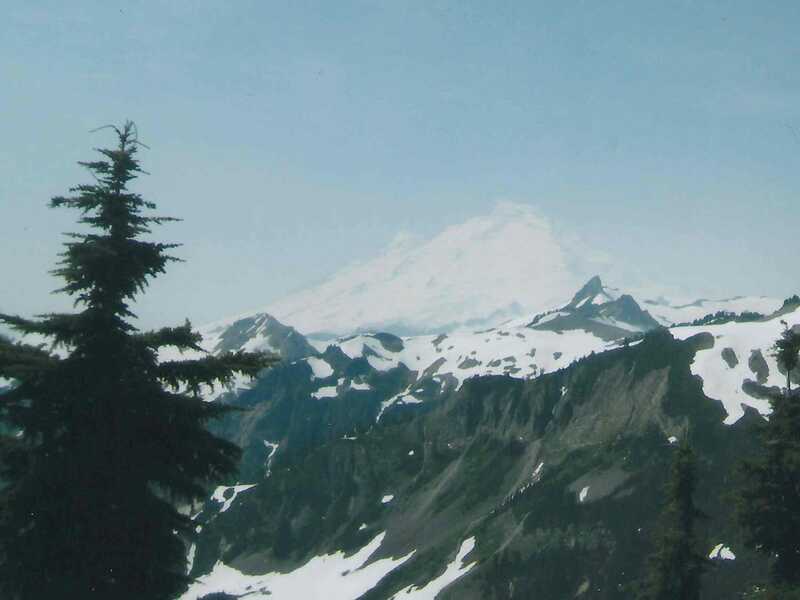 That said, Mount Rainier is in a class of its own, so even formidable glaciated peaks like Mount Baker get pushed down the list a little. There are a number of routes up to the summit of Baker, but they all have a few things in common: they all involve a lot of glacier travel and they all gain a lot of elevation quickly. 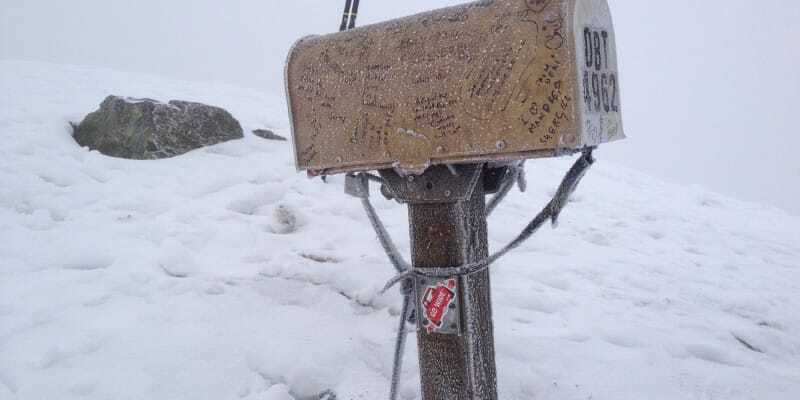 The Coleman-Deming Route is one of the most popular on this snowy peak. Consider it for a pre-Rainier climb. 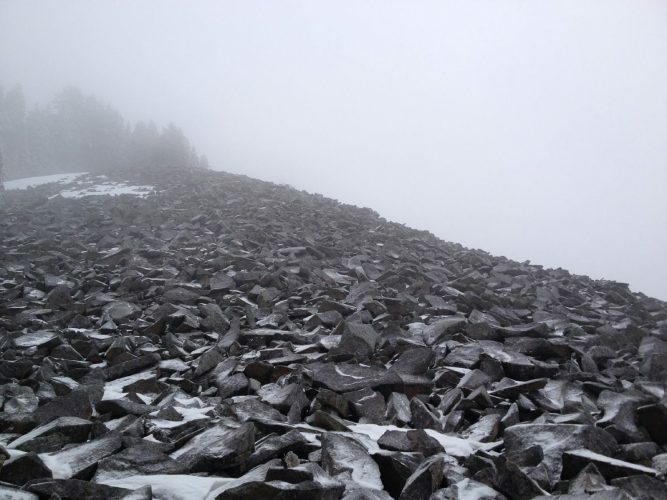 If you’re close enough to Mount Rainier, why not head out there and hike the first half of the standard Paradise to Camp Muir to Disapointment Cleaver route? You can rarely do better than scouting out the exact location while getting some training in at the same time.